Freebie alert!!! Grab this unisex t-shirt mockup before it’s gone (just kidding, it’s here to stay)! This mockup is perfect for your portfolio or if you decide to showcase your designs to a client. The possibilities are endless. 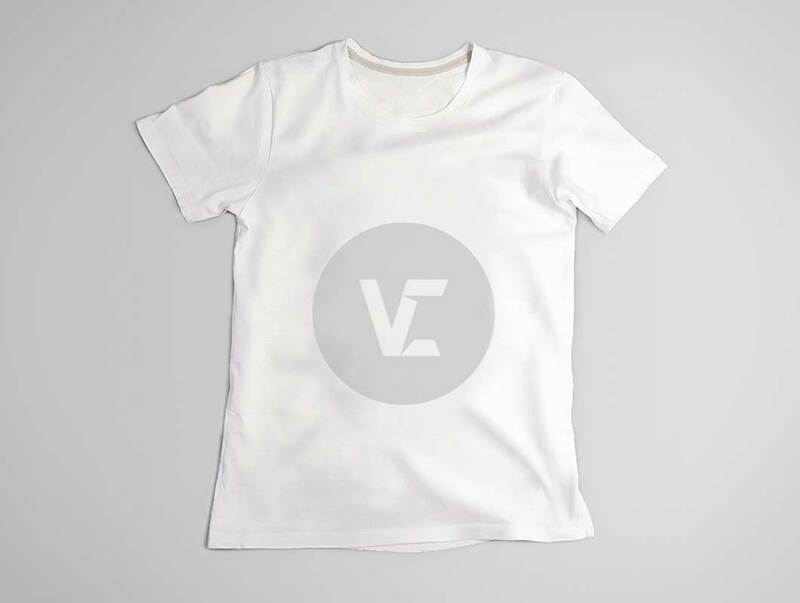 Unisex t-shirt mockup is 100% editable and fully layered. You can change the background and even the color of the shirt!